The fifth season of First Friday celebrations starts tonight in Ypsilanti. There are 34 venues in downtown and Depot Town Ypsi that will be participating tonight. 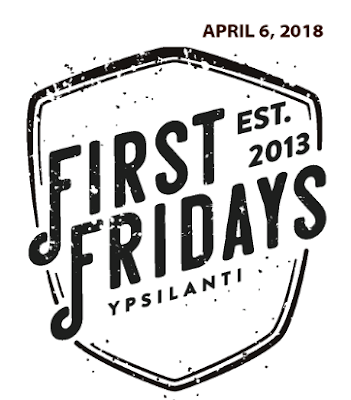 Stores participating in First Fridays will have everything from local art to live music. If you know where to look, you can even find some free wine and cheese. It should be tons of fun.